2 x 32GB Class 10 Ultra High Speed UHS-1 SDHC micro Memory Card 64GB in total, with two SDHC adapters and one 5 in 1 SDHC / USB card reader, This USB-2/SDHC, Micro SDHC, SDXC, SDHC-UHS-1, Memory Stick. reader will also convert your SDHC card into a 32GB Memory Stick and a handy storage case. Poly Urethane thick sticker type of skin with natural texture. Custom Fitted for the iPad. Dockable. Protective SKIN GUARD for MacBook Air 11 inch [2010 / 2011 Model] Air by SGP. Includes 1 SGP Laptop Skin and 1 Micro-fiber fabric. This case features a stain-resistant padded exterior that wipes clean with water, along with a lining made from soft-touch material. The 360-degree rotating axis allows you to view in either portrait or landscape angles. 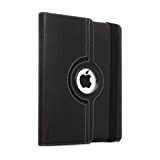 For Use With: iPad 3rd gen.
We have seen a number of smartphones that have been sent into space, the latest one is the new LG G2 which was sent into space to record a video with the devices 13 megapixel camera. 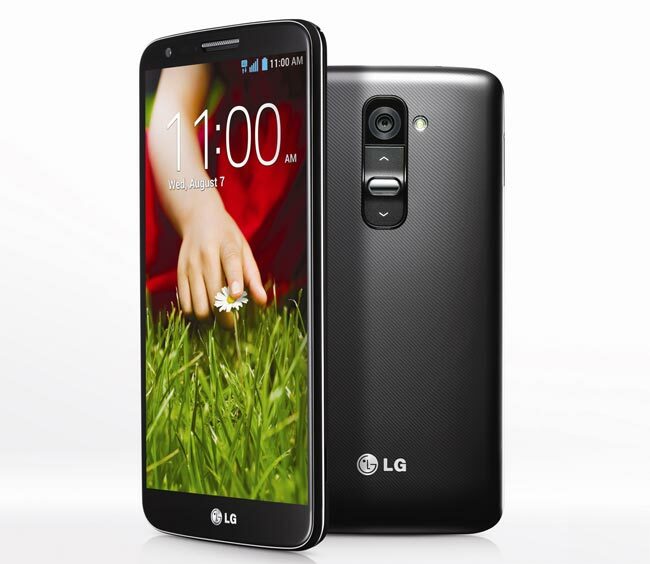 The LG G2 features a 5.2 inch full HD IPS display with a resolution of 1920 x 1080 pixels, the device is powered by a quad core 2.26GHz Qualcomm Snapdragon 800 processor, plus Android 4.2.2 Jelly Bean.